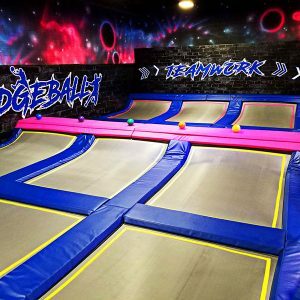 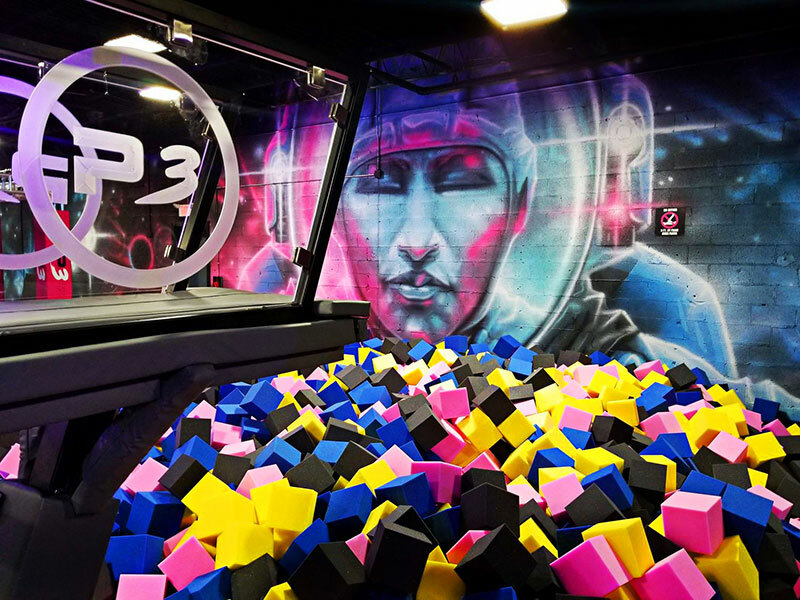 Jump, bounce and soar through the air at this insanely fun, indoor trampoline park. 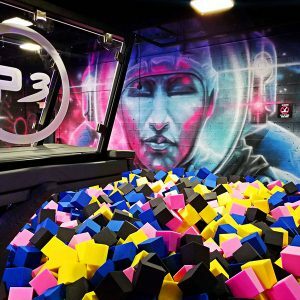 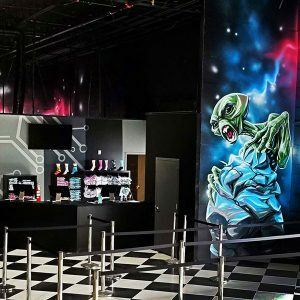 DEFY Scranton – Planet 3 Extreme Air Park is a family-friendly way to let loose, get some exercise, and discover skills you never thought you had. 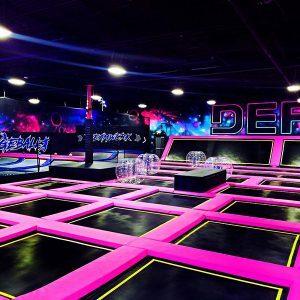 At DEFY, guests of all ages can bounce through the air in a massive room full of trampolines. 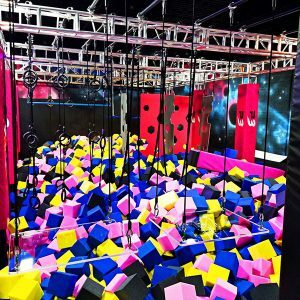 Swing, climb and fall into a soft, foam pit. 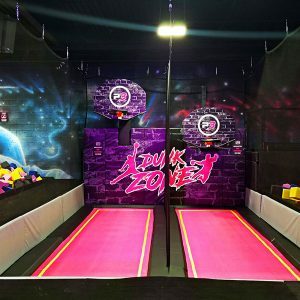 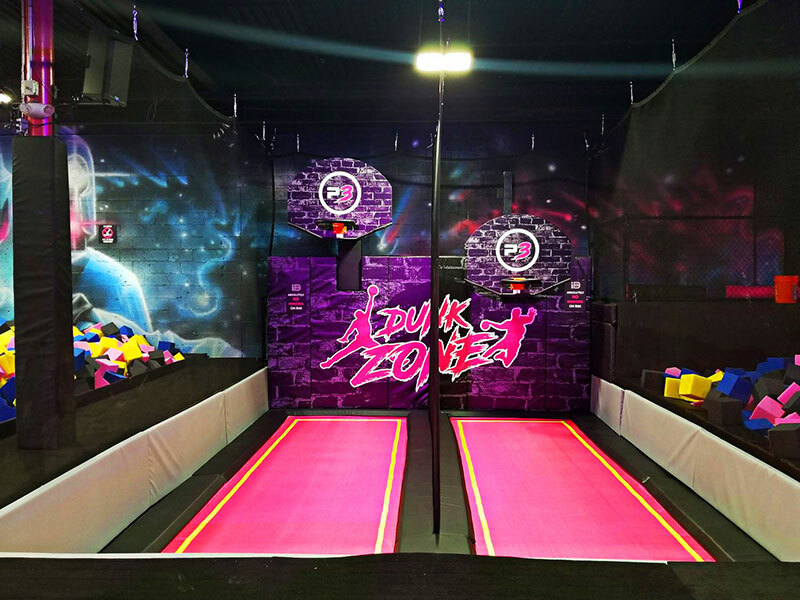 Test your high-flying basketball skills in the popular Dunk Zone, or take out your friends in a wild game of Dodgeball. 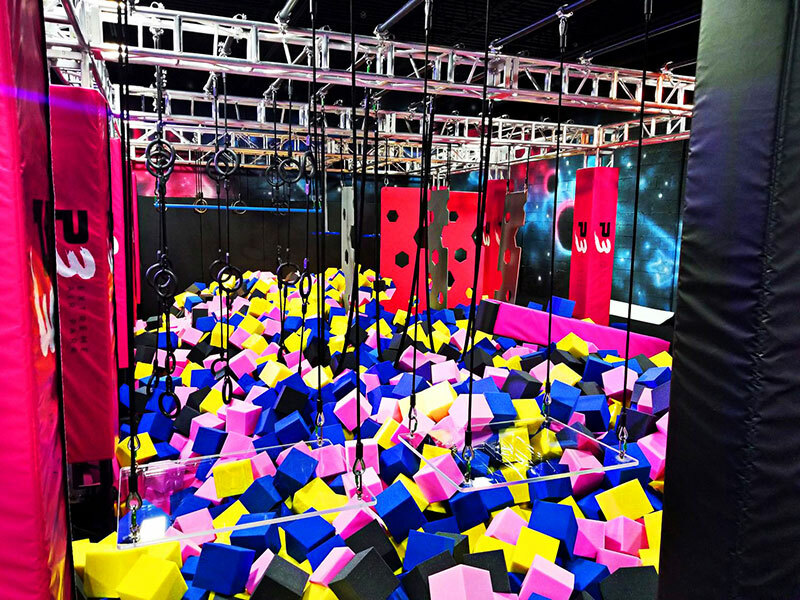 And for the ultimate challenge, test your skills on the Ninja Course. 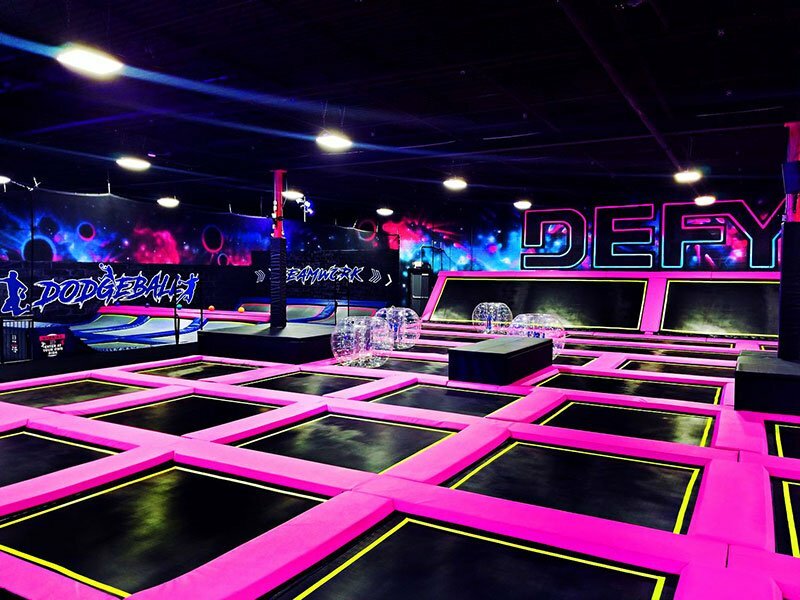 DEFY hosts special Flight times for groups of all different ages. 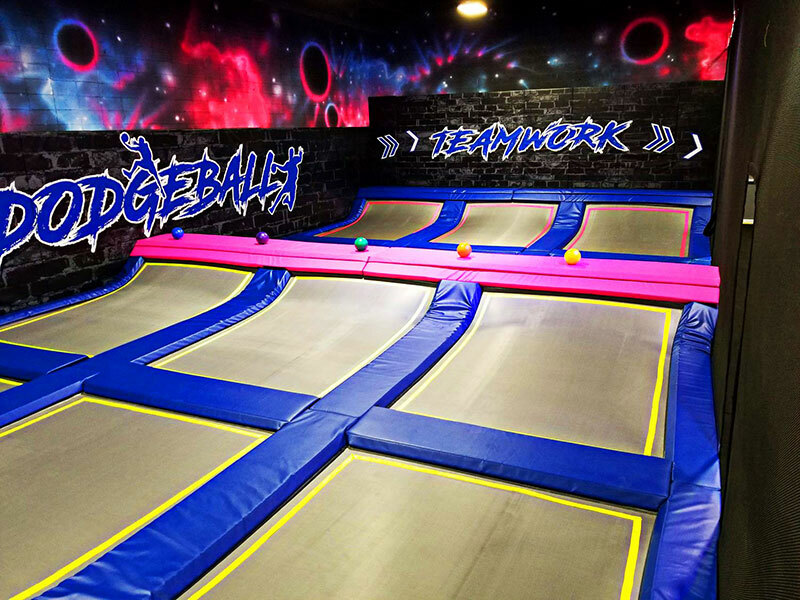 There is Kid Jump (6 & under), Open Jump (all ages), and Club Night (ages 15 and up). 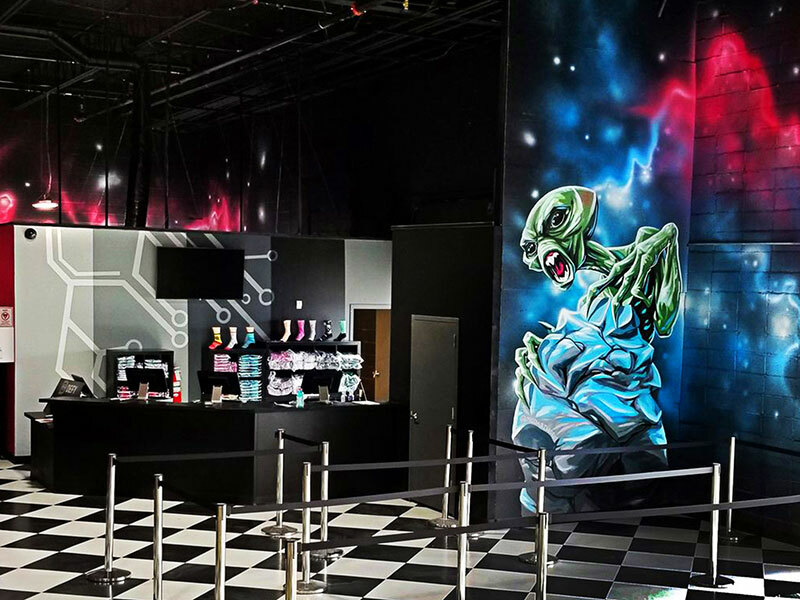 Walk-ins are always welcome, however purchasing Flight Tickets in advance is recommended. DEFY Scranton is also a great place to host birthday parties, corporate team building retreats and other special events.